Seeking out opportunity, the Fizyta family’s story of emigration and entrepreneurship is full of new beginnings and exciting changes. Catoctin Breeze Vineyard in Thurmont, MD is located on a beautiful, rural property with breathtaking vistas. 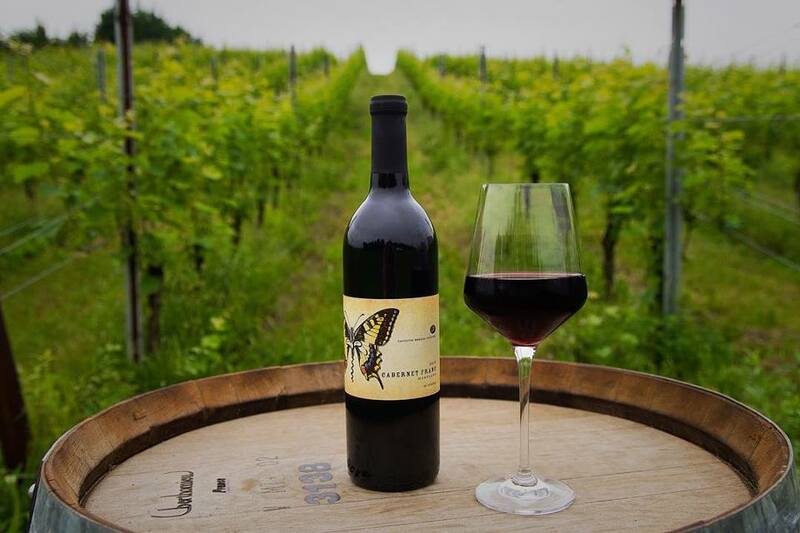 The wine produced here is award-winning, making Catocting Breeze Vineyard a winery destination for fans of Maryland wine. We spoke with Voytek Fizyta about opening Catactin Breeze Vineyard and his interest in wine. What lead you to own a vineyard and be in the wine industry when you moved the United States? How did you choose your current winery location? When we decided to build a vineyard, we lived in Montgomery County so the obvious location was Frederick County. We spent the summer of 2005 looking for that perfect site and in November, we came across a small farm between Thurmont and Emmitsburg. The farm was located on a hill facing East and South, providing perfect sun exposure and water drainage for the future vineyard. We did a soil analysis and confirmed that this was the right decision. How did you decide which wines you wanted to first produce when you started? What practices or approaches to winemaking resulted in your Cabernet Franc’s win of Best in Show at the 2018 Comptroller’s Cup? It is a well-known cliché that wine is made in the vineyard, but I have no problem saying this again and again. Our vineyard is small in size, allowing us to be very meticulous in every day’s vineyard practices. I still have a lot to learn, but even from the short farming experiences, I can attest that the biggest challenge in making wine on the East Coast comes from the vineyard. This year in particular was the most stressful and challenging as I can tell. We tried our best, but the results will be shown in a couple of years from now. Going back to the winemaking practices, I think the hardest thing to do is to do nothing. Our philosophy is minimal intervention. However, there are specific practices that we are very diligent with, that includes regular twice a day punch downs during fermentation, and lees stirring for the first few months of aging. How did your winning Cabernet Franc for Best in Show at the 2018 Comptroller’s Cup impact your business? Did you plan for more production in the coming year? The recognition we’ve received from our wines gives us satisfaction, but also it is very important from the marketing standpoint of our business. It certainly attracts visitors to our tasting room and results in increased sales. Recognizing good potential for Cab Franc on our vineyard site, we planted more vines this spring. We hope to increase our production of Cab Franc to meet the demand from our club members and new visitors. What is the availability of this wine? Availability of 2015 and 2016 Cabernet Franc is very limited and we expect to be sold out by Thanksgiving. What do you want to be known for to attract people to tour your vineyard, book private events, and participate in tastings? It pleases us when people visit our winery and admire the view and friendly atmosphere. Outdoor seating provides a great vista of the Catoctin Mountains, our vineyard and neighboring orchard. Inside our tasting room, rich oak paneling and fireplace invites visitors to sit and enjoy wine with their friends. We also provide space for private events and always welcome guests interested in vineyard and cellar tours. 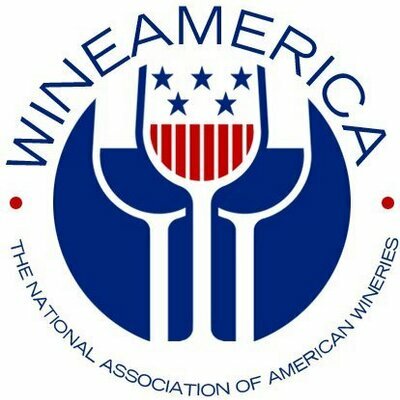 What is your proudest moment or success of your winery so far? Looking back at the years I have spent building the vineyard and winery with my wife, Alicja, what gives us most satisfaction besides drinking wine is the opportunity to meet interesting people, working with a great team of associates and knowing that our two sons are involved in the current business and in the future of Catoctin Breeze Vineyard.